Charter Communications, the second biggest cable provider of the country, on Tuesday has reported its financials for the third quarter. Charter Communications has reported EPS of $2.14 cents against Thomson Reuters forecasted EPS of $1.04 cents, crossing double of the value expected by the analyst. Charter’s year-ago quarter EPS was 19 cents with revenue of $10.46 billion. 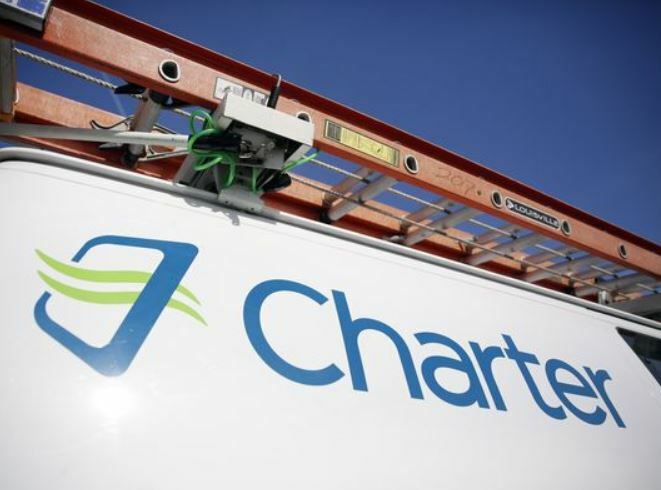 In the third quarter results, Charter generated revenue of $10.89 billion with 4.2 percent rise, which has just missed the analyst’s expected revenue of $10.94 billion mark. Charter Communications, in which Liberty Broadband of John Malone owns big stake, had acquired Time Warner Cable and Bright House Networks two and half years back. The acquisition took place at the cost of $55 billion for Time Warner Cable and $10.5 billion for Bright House Networks. Currently the telecommunications giant is struggling to complete its transition process of merger as earlier this year in July New York Public Service Commission revoked its approval of Charter and Time Warner merger on the basis of several agreement violation. Among these violations the main allegations upon the giant was that it has failed to extend its high-speed broadband network to 145,000 “unserved and underserved homes and businesses” in rural areas of New York state. Upon valid allegations, the PSC has ordered Charter to turn over service in the state to another provider with a relaxation to maintain services as a new company is found to facilitate the customers. Now the PSC has chance to file rehearing request till deadline of November 26, whereas deadline to hand over the services to other provider is December 24. Charter Communications highly accelerated profit worth $493 billion gained through lowering amortization costs and depreciations, decreased severance and transactional expenses and revised pension-measurement.